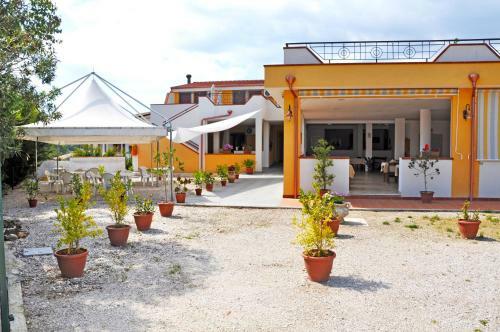 Featuring a restaurant and a terrace, La Cicala offers rooms 1 km from Palinuro centre, 1.5 km from Le Saline beach. Free WiFi access is available in all areas. Each room includes a TV, a fridge and balcony or terrace.